Aviator glasses have since long captured the fancy of many generations and are a definition of classy and cool style. But why limit yourself to only shades when it comes to the classic aviator shape! Lenskart offers you a collection of frames for Aviator eyeglasses which evokes the spirit of action and style. Aviator frame glasses are not only trendy; they are lightweight and comfortable too. Whether you’re a sucker for classics or you like to experiment with your looks, aviator specs in the timeless full-rimmed or the experimental half-rimmed style will be a great addition to your accessories. Available in single vision, bifocal and multipurpose prescription type, aviator spectacle frames come in a range of happening colours, right from the classic black and golden to sassy reds and whites. From the iconic Ray Ban to youthful Vincent Chase and John Jacobs, Carrera find the best pair of Aviator eyewear. Stylish aviator eyeglasses frames in India are available in select retail stores. 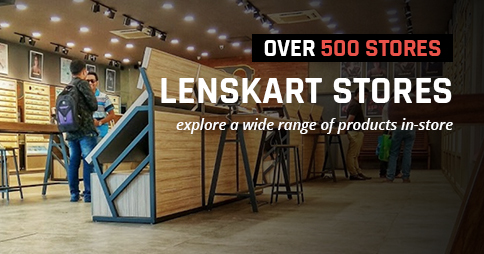 Lenskart offers you an attractive collection of the classic Aviator eyeglasses online with amazing discounts. 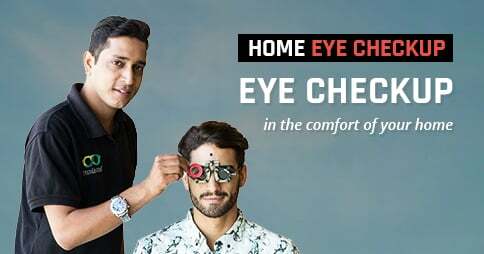 Between INR 499 to INR 5190, find yourself a modish pair of eyeglasses to keep you looking dapper the whole day long!